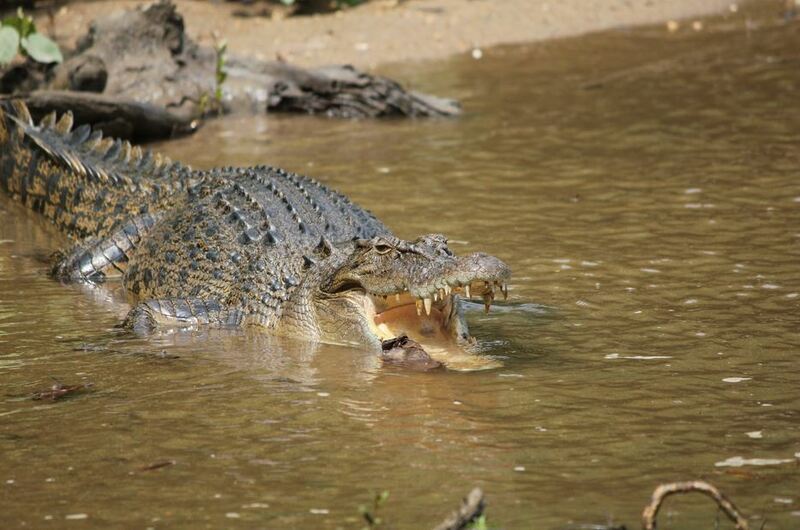 Experience the highlights that Tropical North Queensland has to offer with this Rainforest, Raft and Reef Experience 3 day package. Join the crew aboard “Reef Experience” for an unforgettable journey to 2 (two) pristine outer Great Barrier Reef locations and discover the breathtaking wonders for yourself. 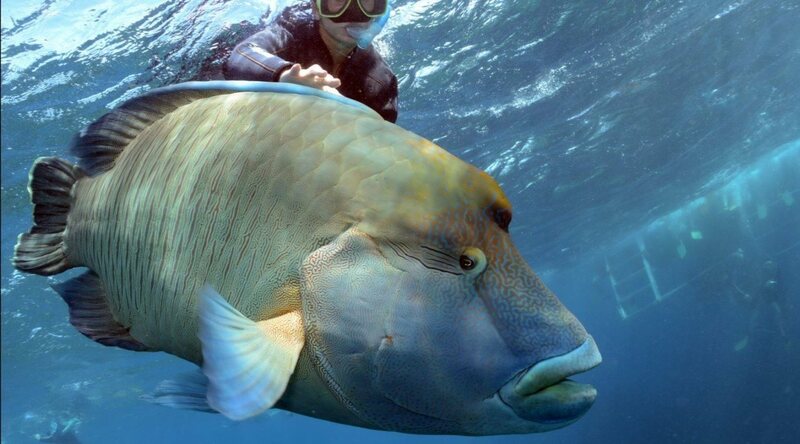 Reef experience is the only FULLY INCLUSIVE Great Barrier Reef Trip departing from Cairns. 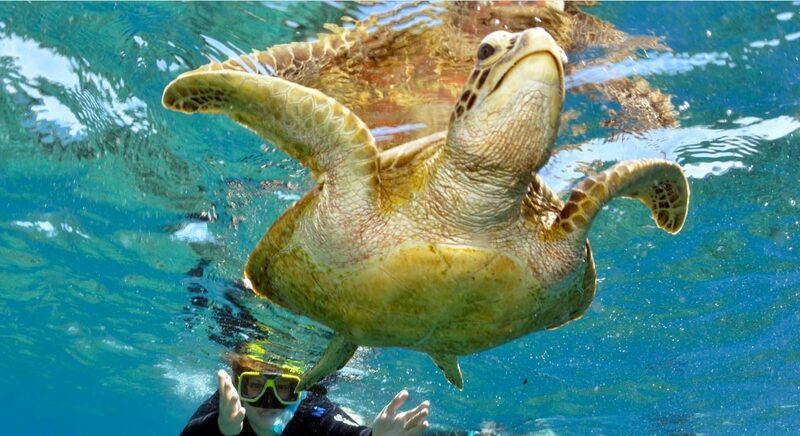 Inner City Bus transfers, BBQ Bacon and Egg Rolls for breakfast when boarding, unlimited snorkelling, Certified Dive or Introductory Dive (Subject to Medical Conditions), Glass bottom boat tour and more are all part of your day. 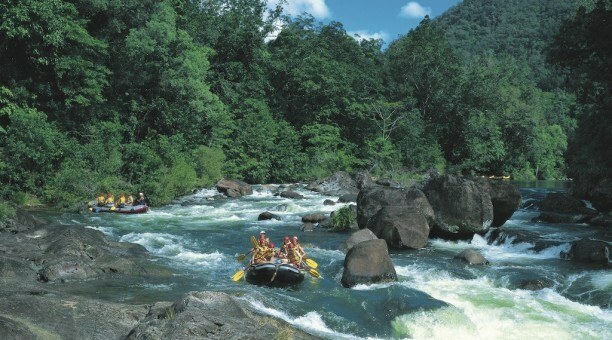 Cairns White Water Rafting will then experience the fun, thrills and spills on Australia’s most famous “Tully River”. 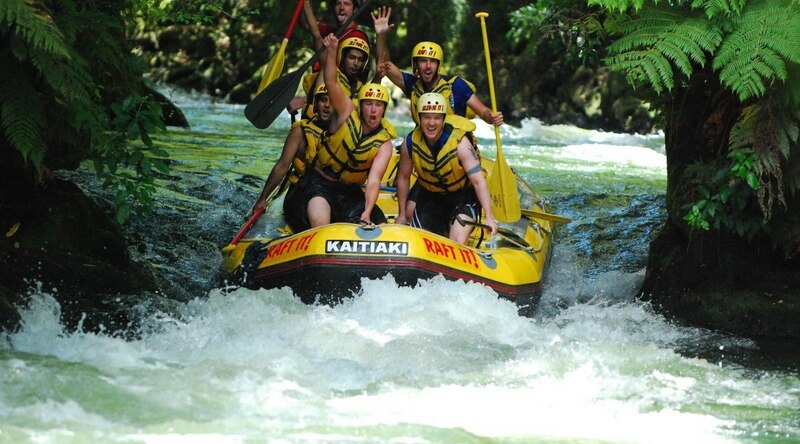 Negotiating up to 45 rapids on a day you will never forget. As you Ride the rush of exciting Grade 4 rapids your trained and experienced whitewater rafting guides offer all the tuition needed, teaching you the best techniques during the day and will share with you the history and wonders of this magnificent landscape which few get to see. 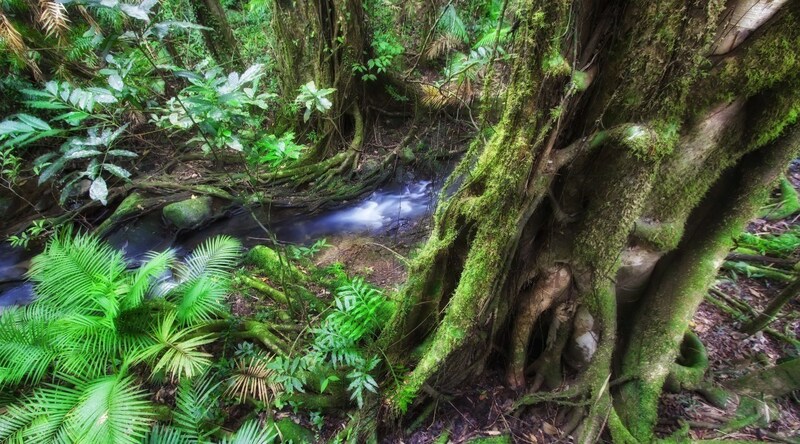 Today you will be heading north from Cairns to Cape Tribulation and the Daintree Rainforest, travelling along on one of the most scenic coastal roads in Australia. 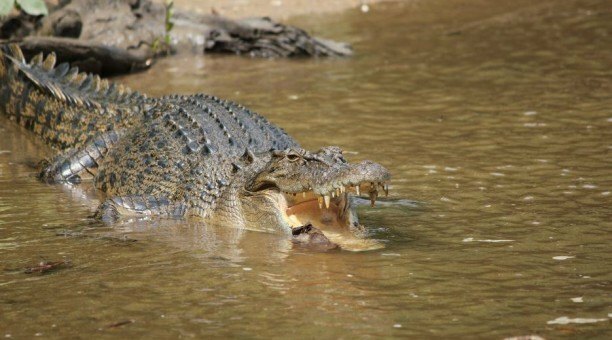 You will enjoy a wonderful day visiting the Wildlife Habitat, Daintree River Cruise, Alexandra Lookout, Rainforest Boardwalk and time on the Cape Tribulation beach are only a few. 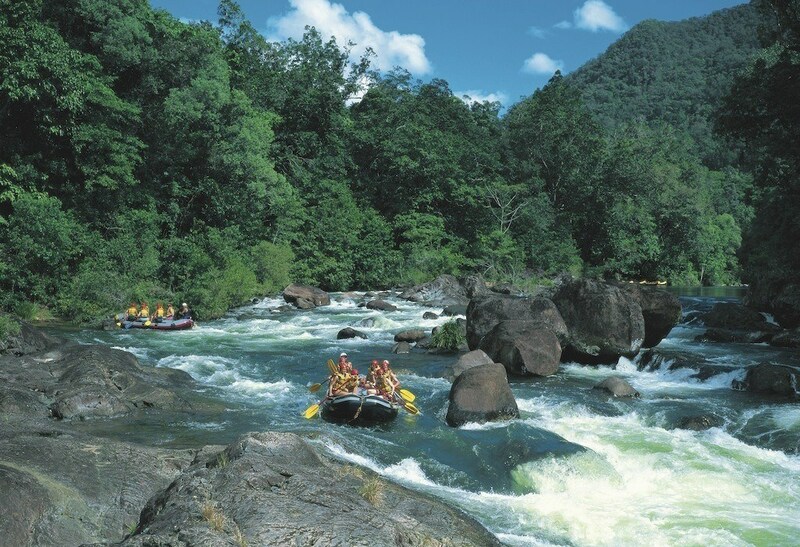 To fully appreciate the ancient Daintree Rainforest it is a must to cross the Daintree River into the heart of the “Wet Tropics Rainforest”. Not long after the drive off the cable ferry you will find yourself in a different world. This package does not include any overnight accommodation, evening meals or breakfast.